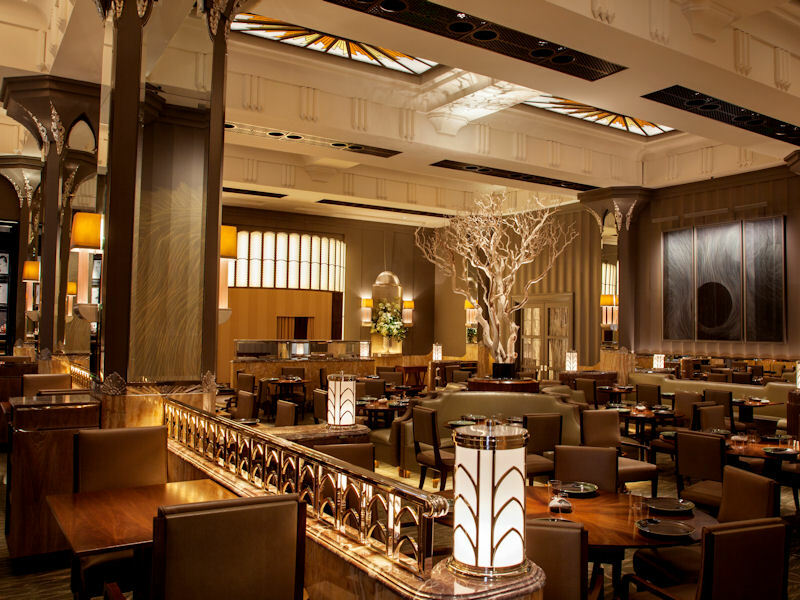 For the double height space of Claridge's new Fera Restaurant, Lighting Design International required discreet luminaires that could pinspot tables from elevation without intruding on the Art Deco glamour of the restaurant's newly designed interiors; Remote Controlled Lighting (RCL) provided this solution with 36 multi-directional recessed DR7 luminaires. 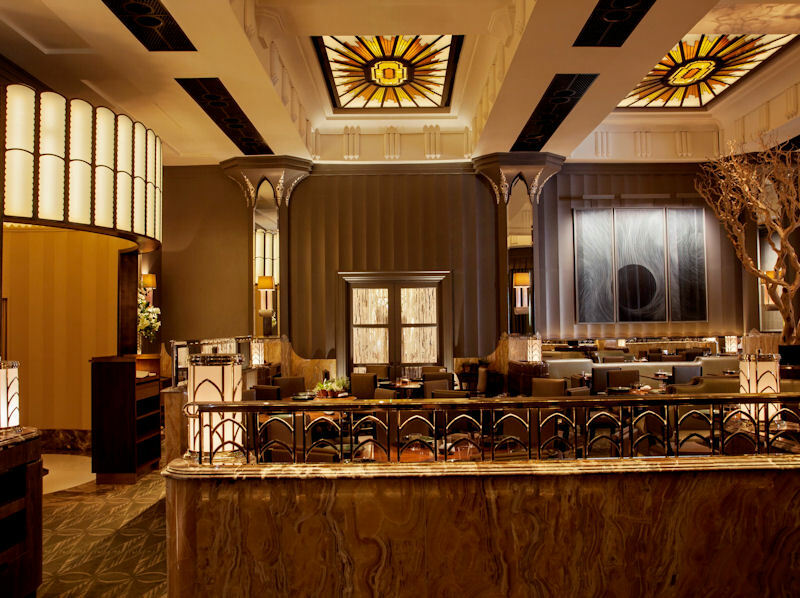 Katerina Chanioti, Senior Designer at LDI explained the design concept: "Our task was to create an elegant, young and fresh restaurant, that reinforced the aesthetic developed by Guy Oliver, the principal at Oliver Laws Ltd.
"The lighting scenario sought to celebrate the Art-Deco styling in new and exciting ways. 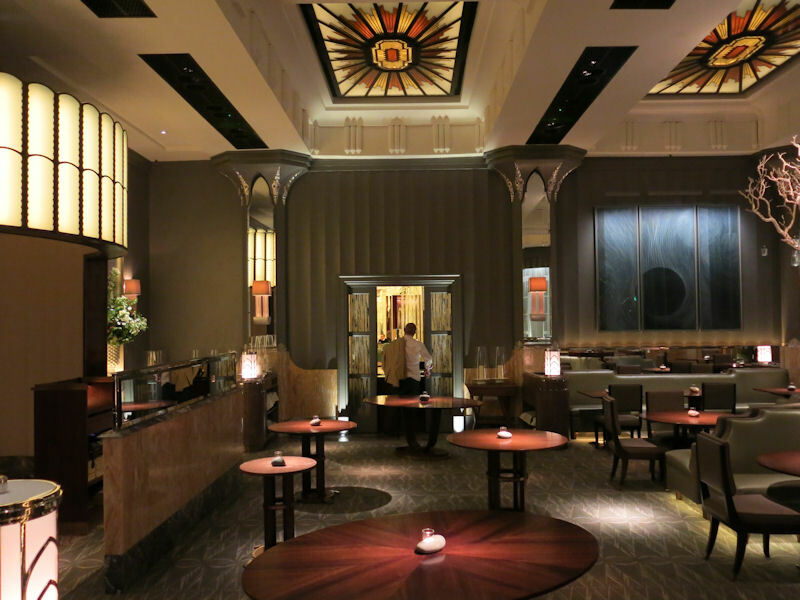 The latest lighting technology was concealed seamlessly into the interior details, ensuring a graceful appearance while maintaining visual impact with a lighting scheme that could subtly change throughout the day." 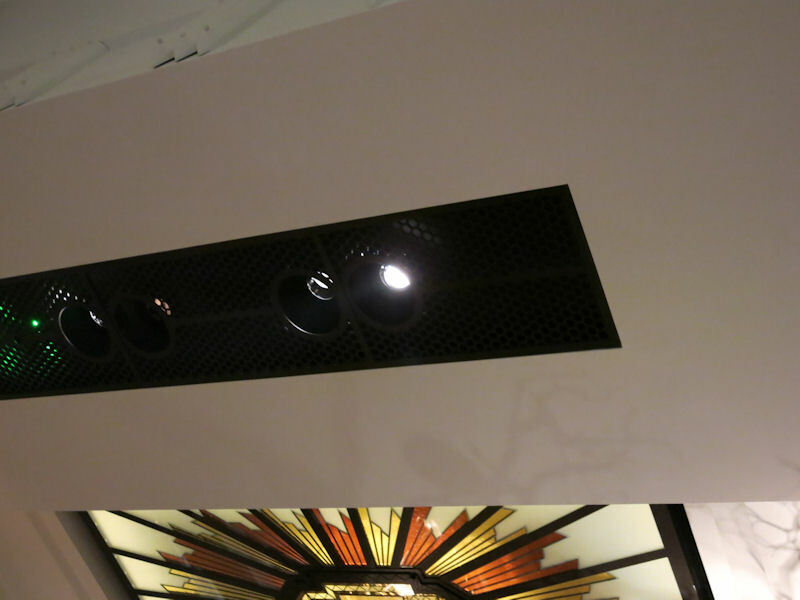 Evidence of this intelligent and sympathetic concealment of lighting included the disguising of the recessed DR7 fixtures behind what was designed to appear as dark ventilation grilles. Finished in black, and hidden behind these decorative elements, the luminaires provide a discreet solution for LDI's scheme. While the DR7s offer up to ±35° tilt without beam interference, no visible elements protrude beneath the ceiling line, allowing them to be installed without intruding on Fera's design scheme. 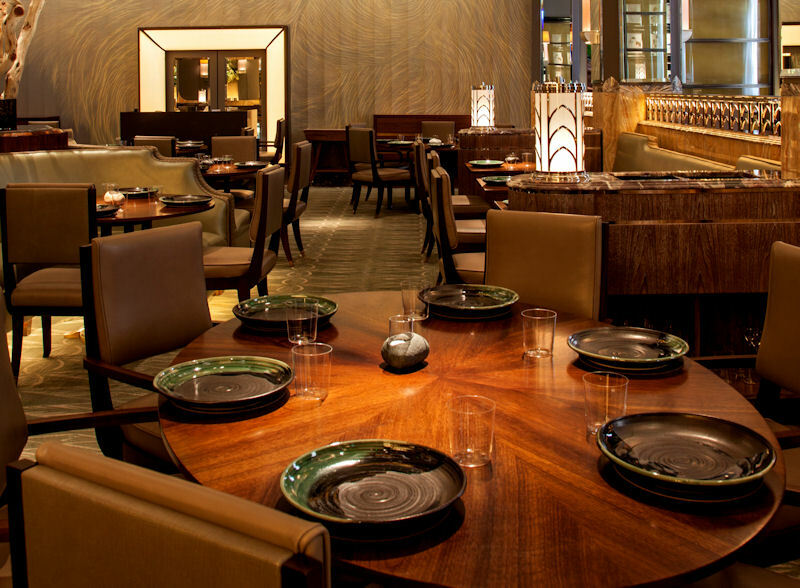 As Katerina continued: "Our carefully considered pin spotting with the DR7s results in a warm, intimate setting that strengthens the sophisticated appeal of the restaurant." 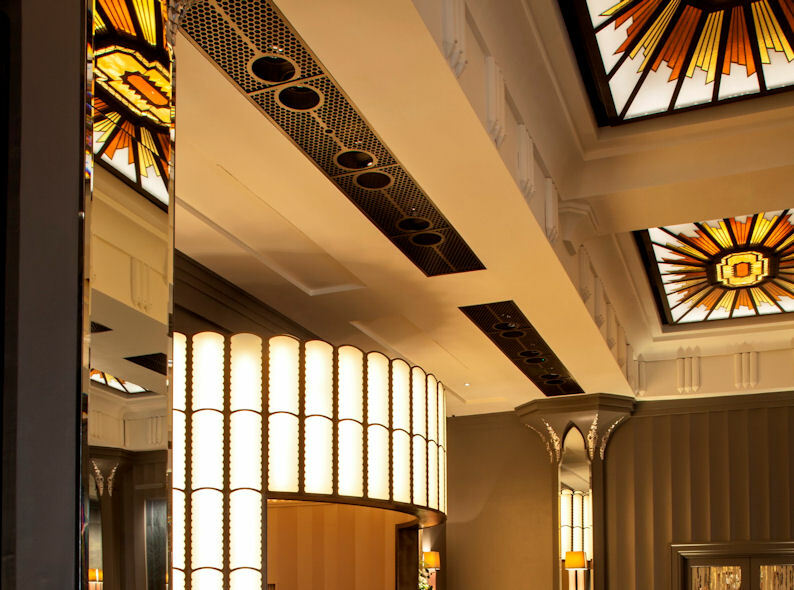 The complete lighting scenario compliments Guy Oliver's interiors to create a unique visual approach that echoes the architectural heritage of Claridge's whilst being refreshingly contemporary. 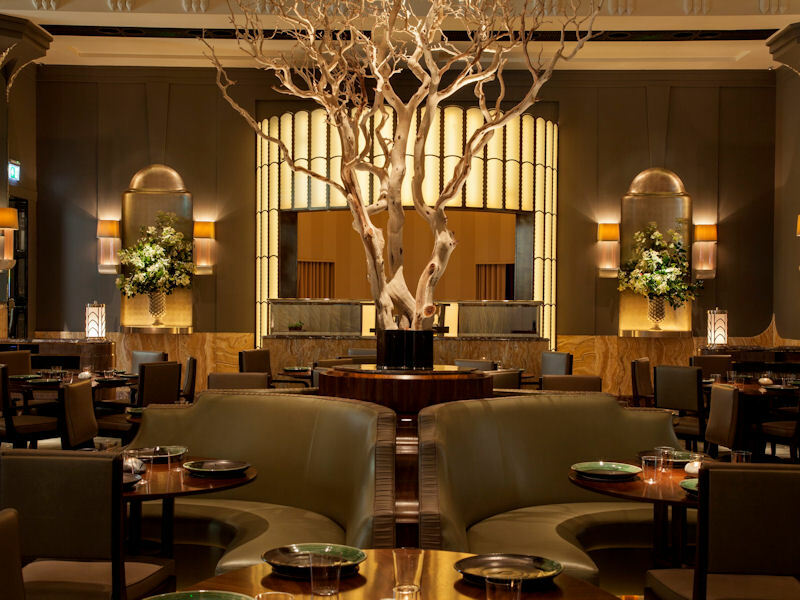 It is no surprise that both the interior and lighting design have been applauded; Oliver's exquisite design combined with LDI's lighting scheme was celebrated at the Restaurant and Bar Design Awards, where the project was shortlisted for the Lighting Scheme award, while Fera has also been shortlisted for the 2015 Lux Awards, where the scheme is a candidate for the Hospitality and Leisure Lighting Project of the year.